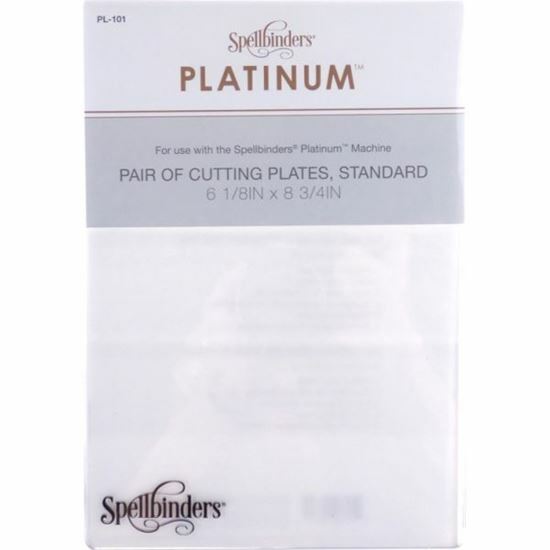 The Spellbinders Platinum Standard Cutting Plates. 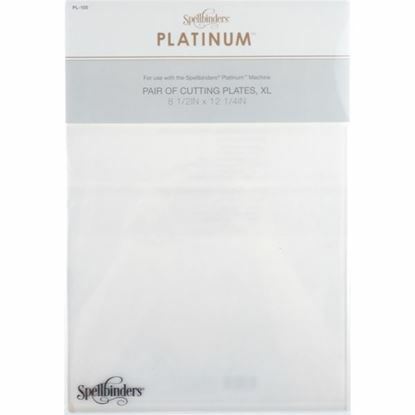 Two plates in each pack measuring 6 1/8" x 8.75"
The Spellbinders Platinum XL Cutting Plates can be used with Steel Dies as well as many etched embossing folders and dies. With clear plates, you can see what you're doing too! Pack includes 2 plates. Size is approximately 8.5" x 12.25" inches.